Earlier this week, the US mainstream media made a big deal about global pop star Taylor Swift finally giving voting advice. 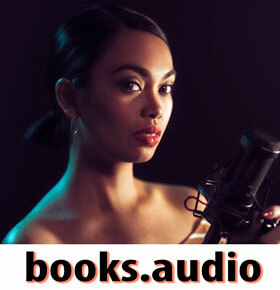 The singer, known for not siding with anyone in 2016, became politically engaged when she told her 112 million Instagram followers that she would be voting for Democratic candidates Phil Bredesen for Senate and Jim Cooper for House of Representatives in the state of Tennesee before urging her fans (and thus mostly the youngsters who have just turned 18 and can now vote for the first time) to ‘educate themselves on the candidates and to register to vote for the midterm elections,’ aka to vote for the same candidates as her. The mainstream media went wild over Miss Swift’s engagement and all major news outlets picked up the advice. Evening show hosts zoomed in as well with The Daily Show’s Trevor Noah applauding her openly. Everyone was sure this would make all the difference. Related coverage: <a href="http://thegoldwater.com/news/39067-Midterms-Will-Millennials-Go-Out-And-Actually-Vote-This-Time-Video"> Midterms – Will Millennials Go Out And Actually Vote This Time? (Video)</a>. Unfortunately for them and for Taylor Swift followers, the spike in voter registrations that the media talked about this week as a result of the pop singer’s advice did not really result in a bump for Mr Bredesen. 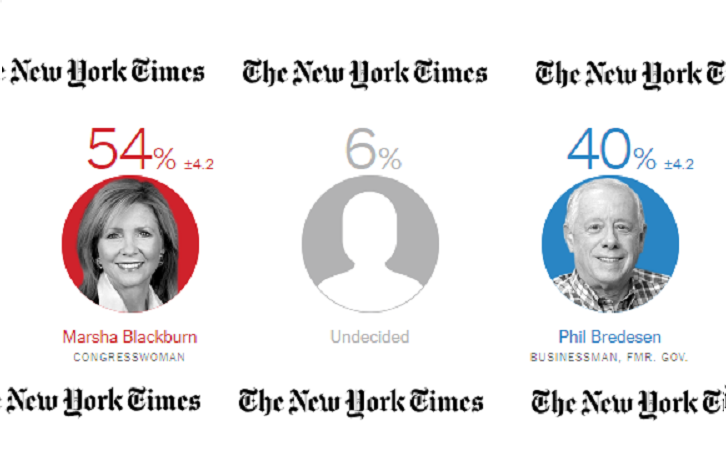 Ms Blackburn is up 14 points against her Democratic rival at this point and the race looks all but run. "I'm sure Taylor Swift has nothing or doesn't know anything about her. Let's say that I like Taylor's music about 25 percent less now, OK?" We can still make up our own minds down here without Hollywood/Entertainer/sport figure help. What is she the new gestapo? The thought police? It is the same in the West. People know what`s up. Just over here on the lost coast they have the vote so cheated it`s near hopeless. Though the election of 2016 clearly showed that far more counties voted red than blue. Without the help of the illegal,deceased & multiple voters they would also lose the popular vote.